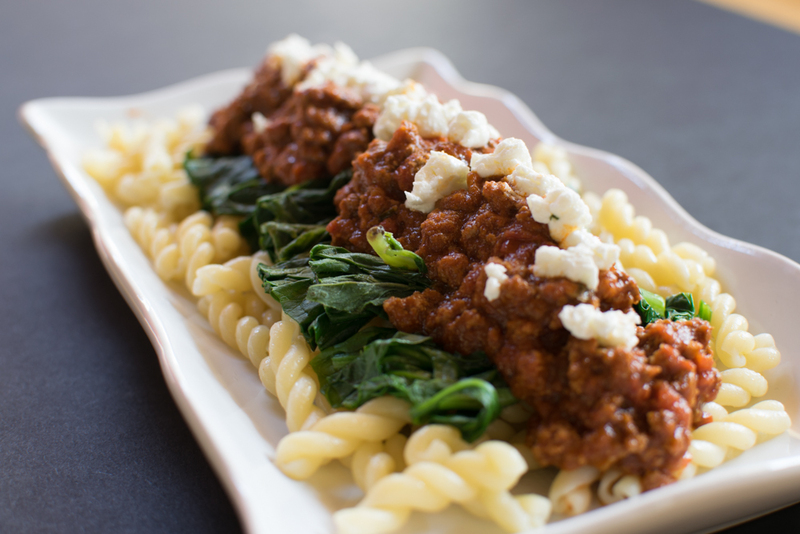 Today, we shared one of our most popular recipes – Moroccan Pasta! Thanks to our friend Dawn, who gave us the recipe awhile back, and it’s been a family favorite ever since! Get the recipe here. Thank you, Kelly and Brien and the rest of the Q13 News team for having me – it’s always fun! I don’t really need to lift them up while cooking, and my mom helps me if I need. Kids should definitely ask an Adult Assistant for help anytime!